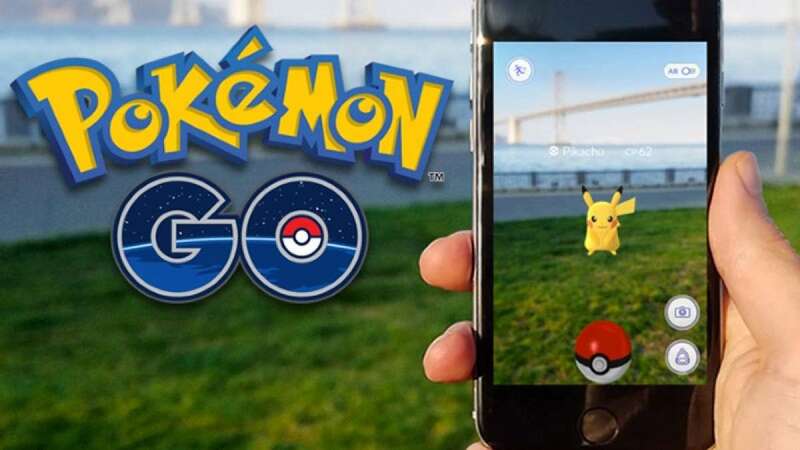 New Delhi : The makers have now officially launched world's most talked-about game 'Pokemon Go' in India. The game has been launched in partnership with Reliance Jio. Users can now enjoy the game by simply downloading it from play store (Android) and app store (iOS). The game was launched six months back and had taken the world by storm. If you are planning to install and enjoy it, here are some tips and tricks to ensure you end up being a pro. So now you know the tricks. Go ahead and play the Pokemon Go game to stay ahead of all.